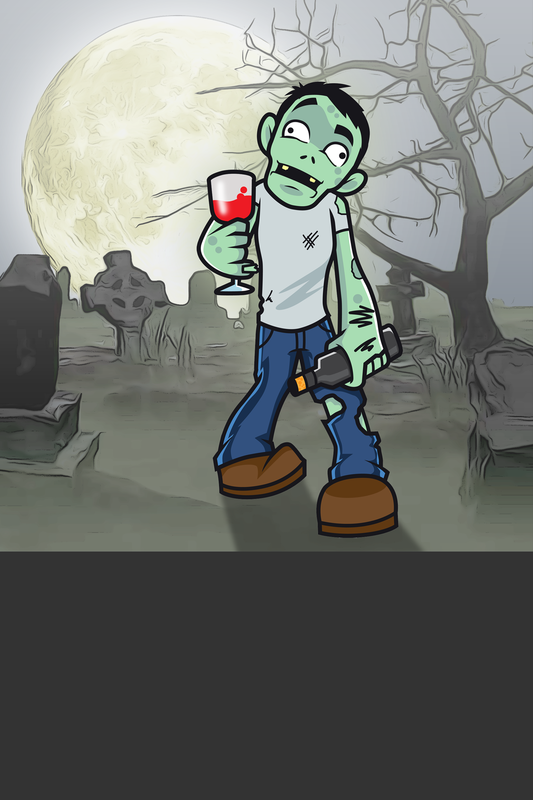 Are drunk zombies scary enough for you? 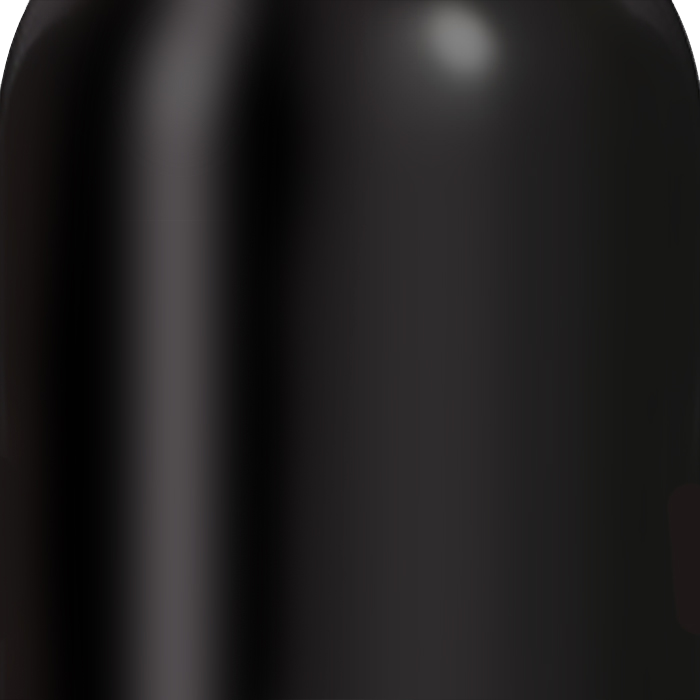 This playful zombie is perfect for Halloween wines or scary movie fans. 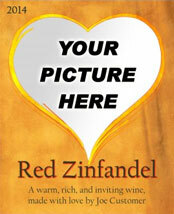 This personalized wine label is 4" x 6" and is great for your custom wine bottles. These pressure sensitive peel & stick labels are available in matte paper, with gloss laminate, and removable adhesive or permanent adhesive.